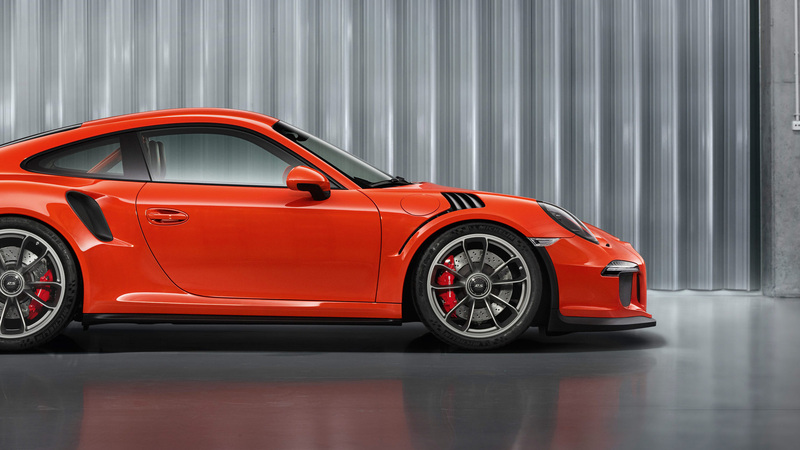 Is this the ultimate track Porsche? If you’re looking for the ultimate track day weapon then look no further than the new Porsche 911 GT3 RS. 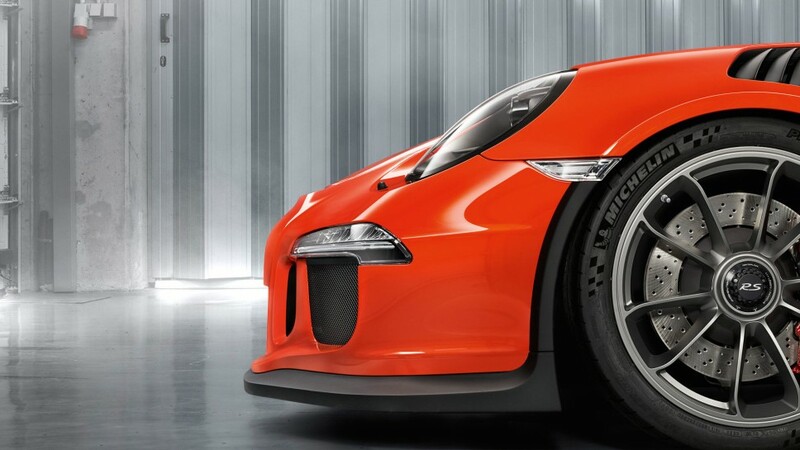 The car featured here is the newest iteration of Porsche’s light weight supercar which is based on the 991 Porsche 911 chassis. What is the GT3 RS and why is it so special? 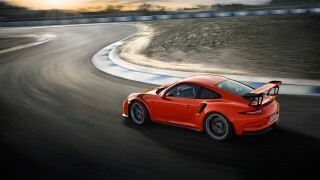 The RS moniker is always reserved for the most focused Porsche cars and this car certainly deserves to wear the badge. 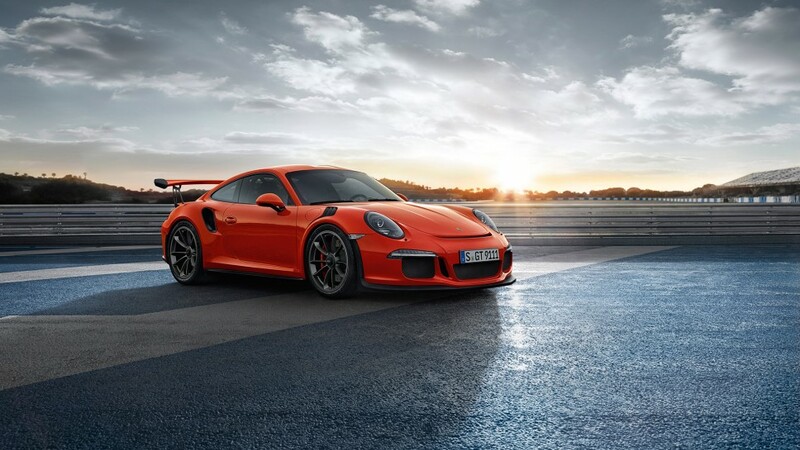 The car features a high revving 4.0-liter flat-six water cooled engine that pushes out 500hp at 8250 rpm and 338 lb.-ft. Aside from the power plant what makes the RS models special is the way they handle which is thanks mostly to the cars weight. The RS sheds a further 22 pounds from the already light weight GT3 model and tips the scales at 3,130 pounds or 1,420 kg. 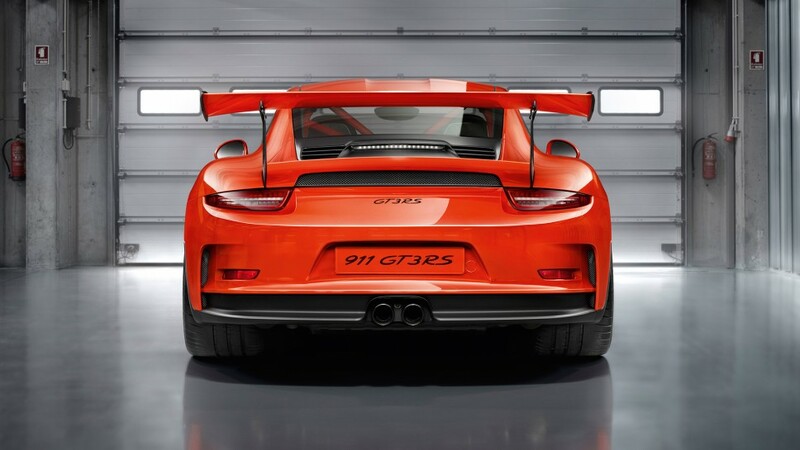 To achieve the weight savings engineers have used more aluminium for parts of the body and even magnesium for the roof to help lower the centre of gravity. 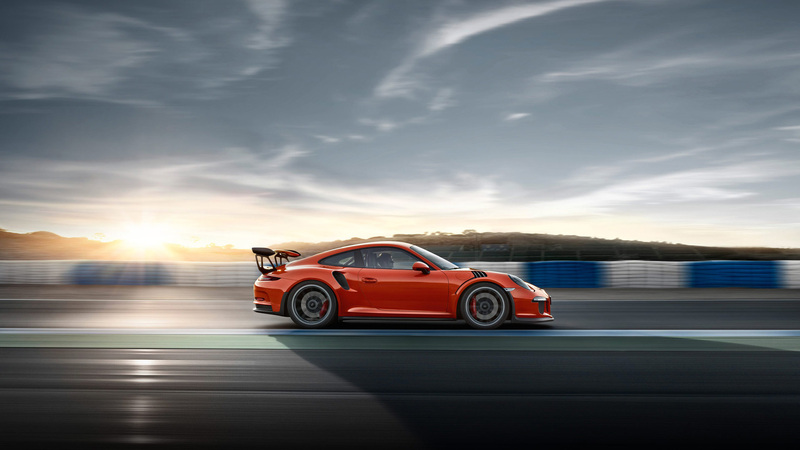 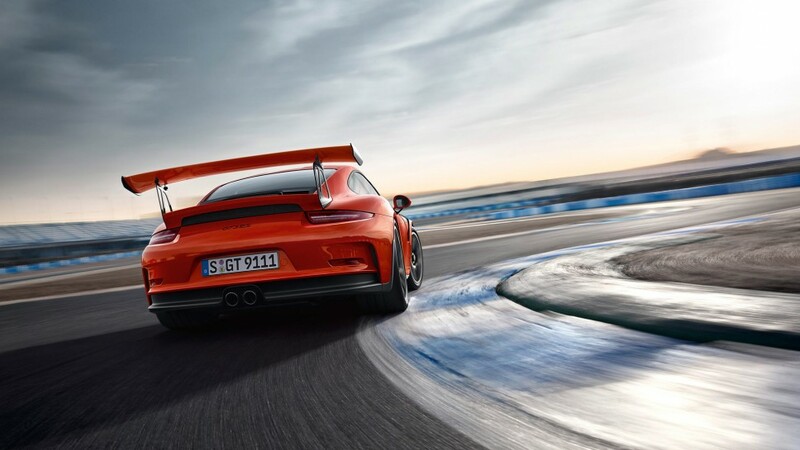 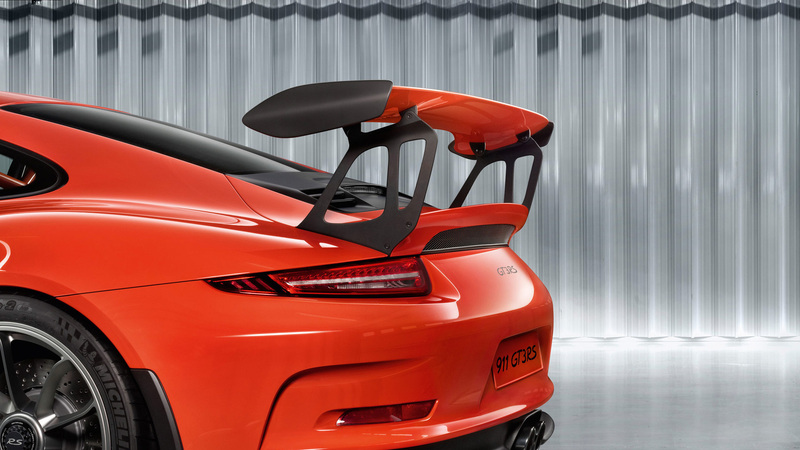 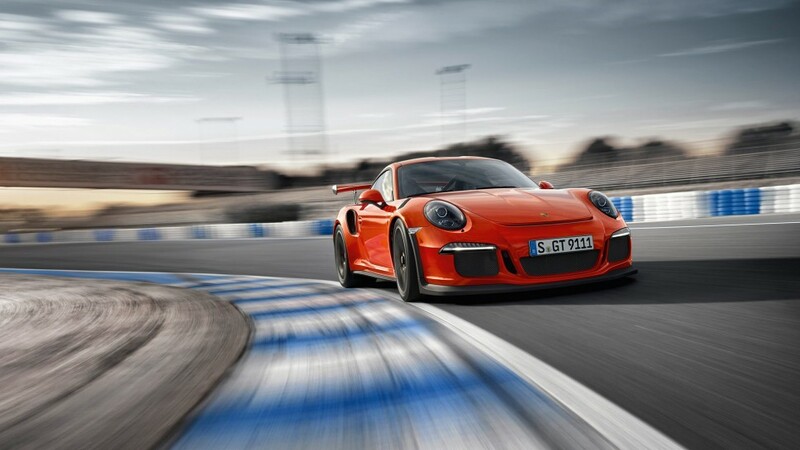 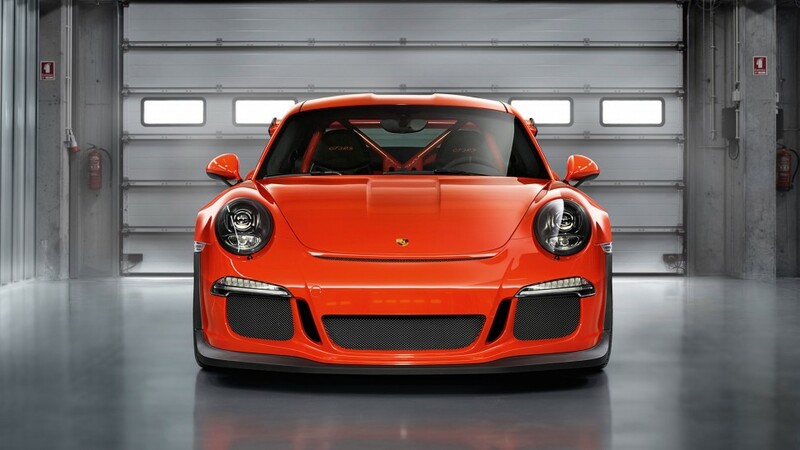 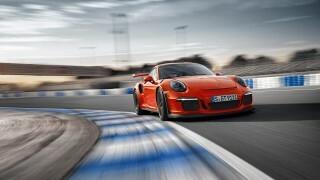 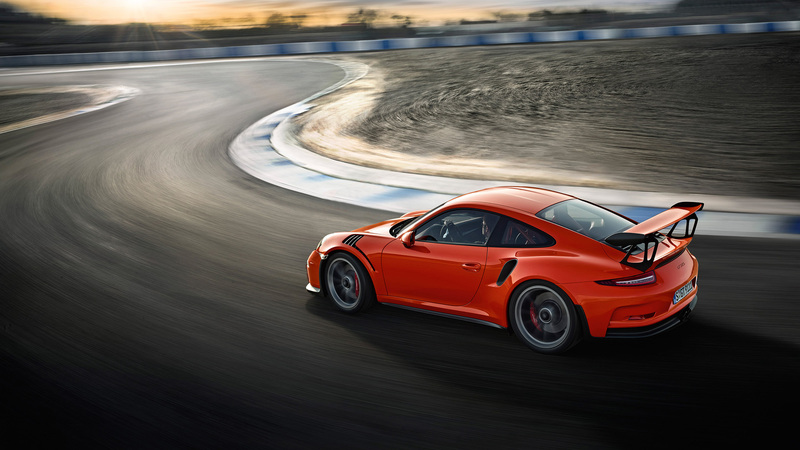 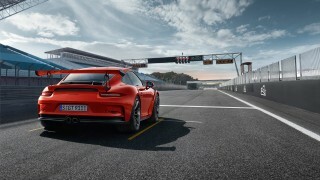 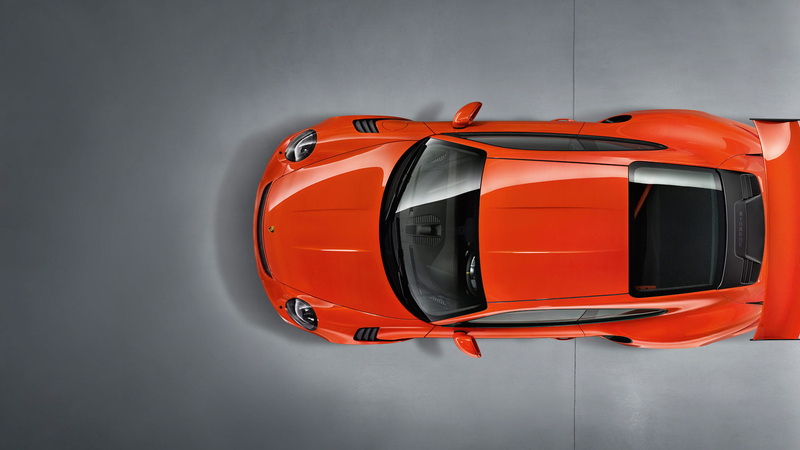 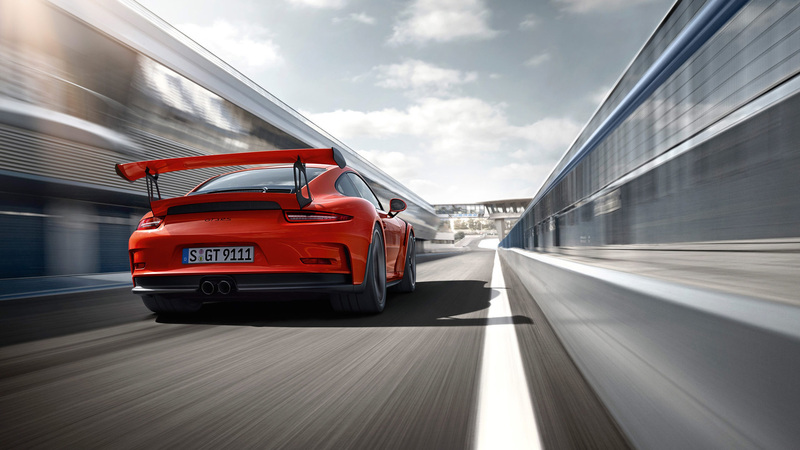 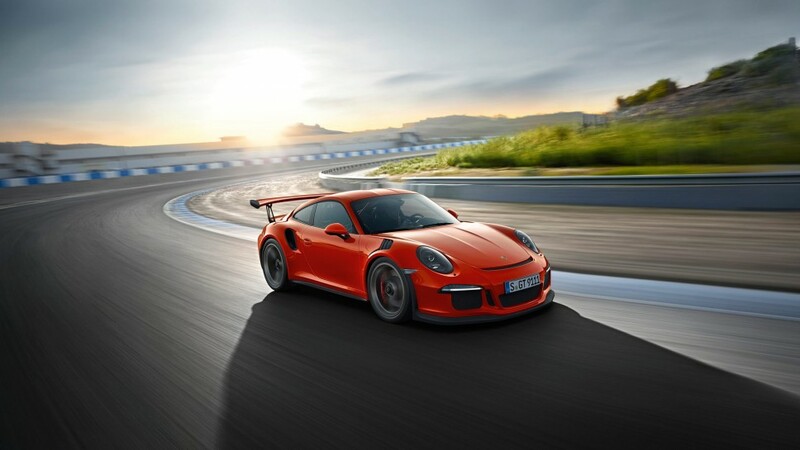 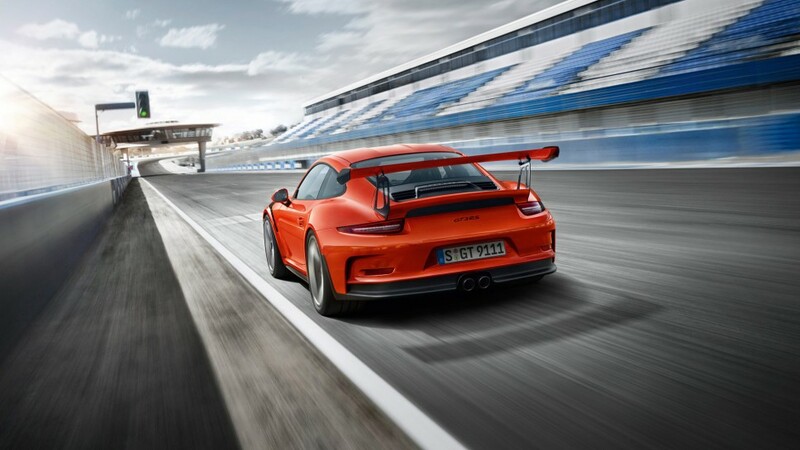 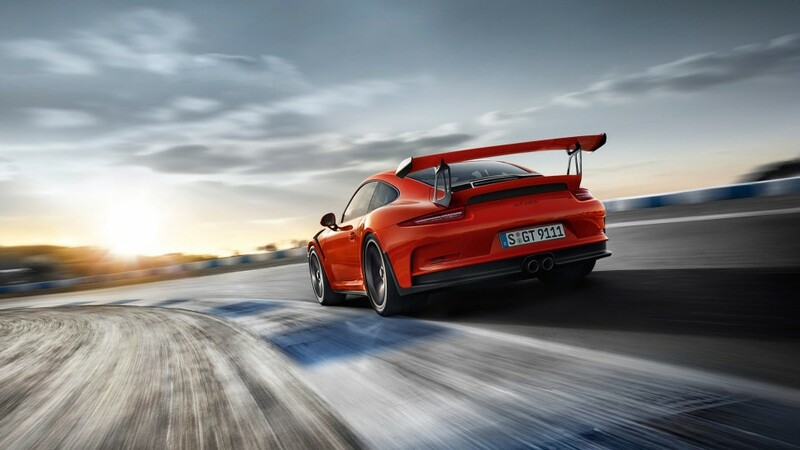 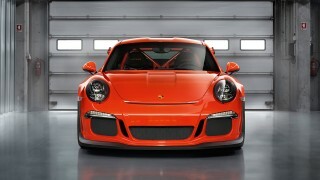 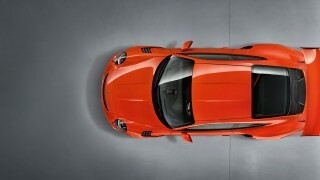 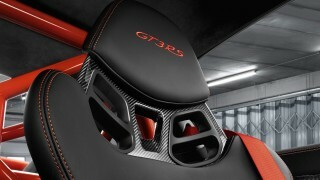 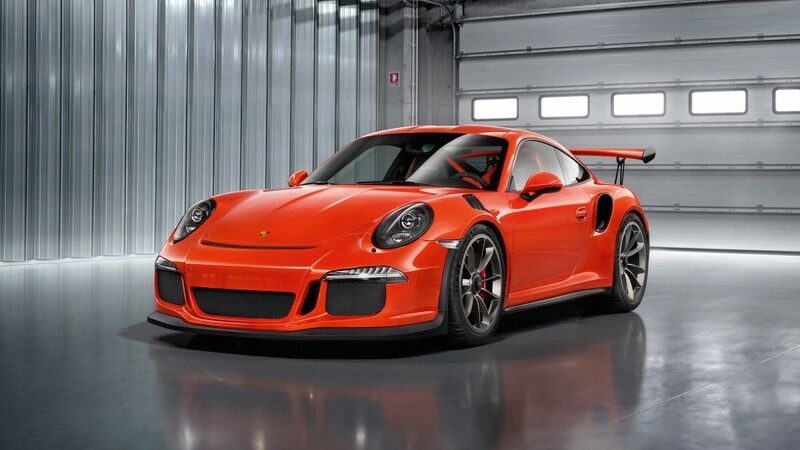 The Porsche 911 GT3 RS will go from 0-60mph in an eye watering 3.1 seconds and go on top reach a top speed of 193mph. 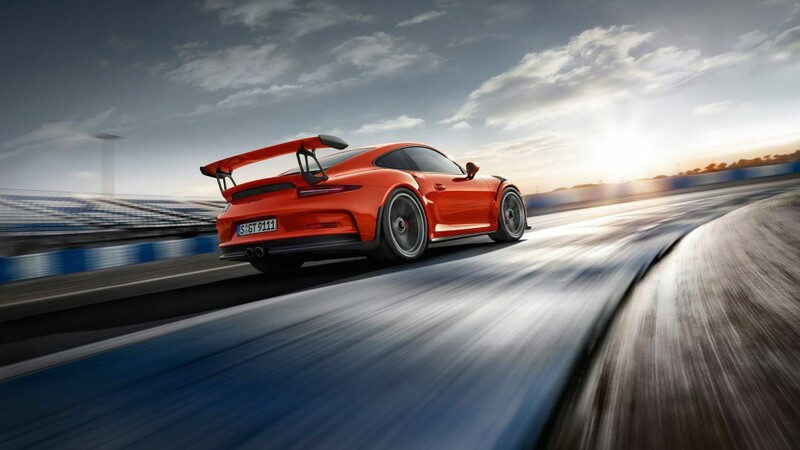 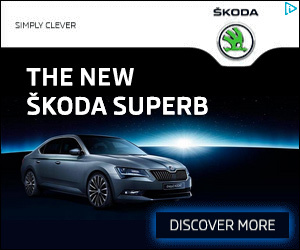 The cars super-fast acceleration is helped by a 7-speed PDK gearbox which allows the to swap cogs at a barely believable 95 milliseconds. 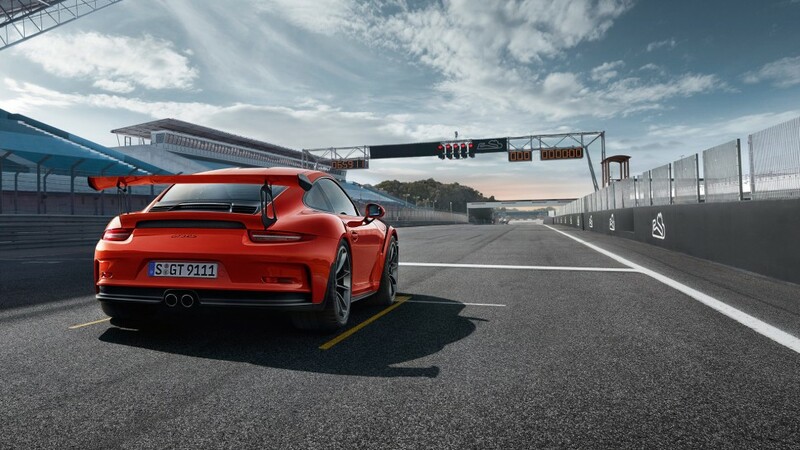 While Porsche purists will bemoan the lack of a manual gearbox option you have to respect the speeds at which these modern automated gearboxes can shift. 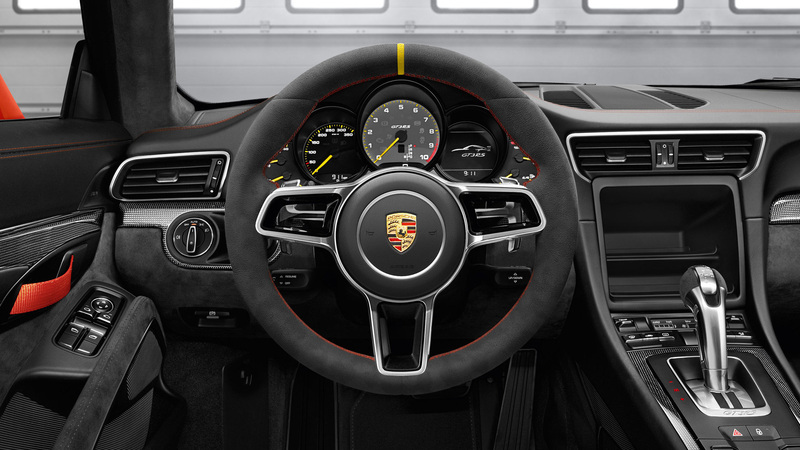 The big question that you probably want to know is how much does all this performance cost? 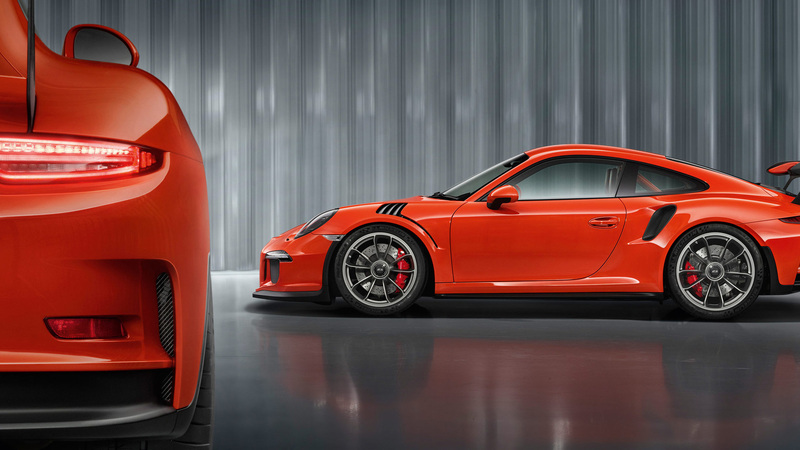 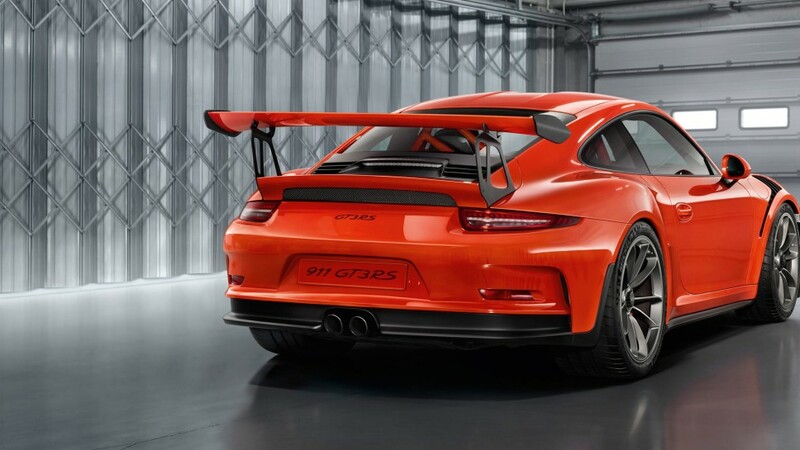 Well the Porsche 911 GT3 RS can be yours for just $176,895 or £131,296. Sounds like a lot of money doesn’t it but I’d argue it’s well priced for the performance you get. 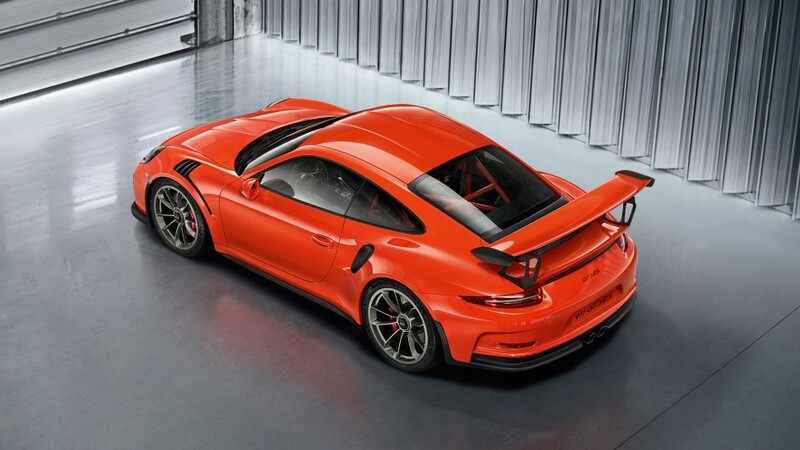 Also RS models are hugely collectable in the Porsche world and the new GT3 RS is already shaping up to be a future classic.